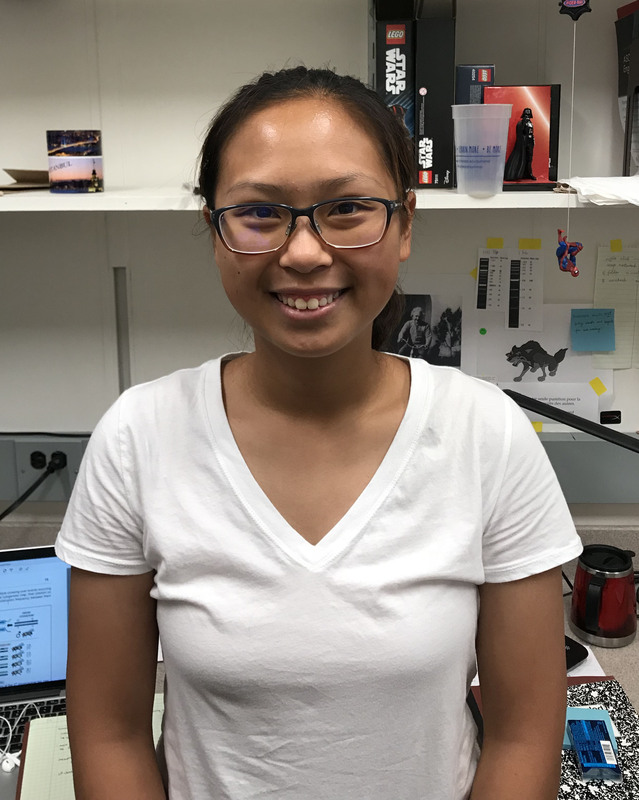 We’re very happy to welcome Anna Jia to the lab this summer. She will be working with Nicole and Dash to build polarized epithelial cell layers. This entry was posted in News on July 2, 2018 by Daniel Bergstralh.